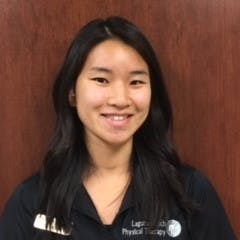 Cindy is a recent graduate from the University of California, Irvine with a Bachelors of Science degree in Neurobiology. Her diverse background allows her to communicate with patients in Spanish and Chinese. She plans on continuing her education by pursuing a career as a Physician Assistant in the near future. In her free time, Cindy enjoys staying active by playing lacrosse, soccer, and participating in Spartan Races.